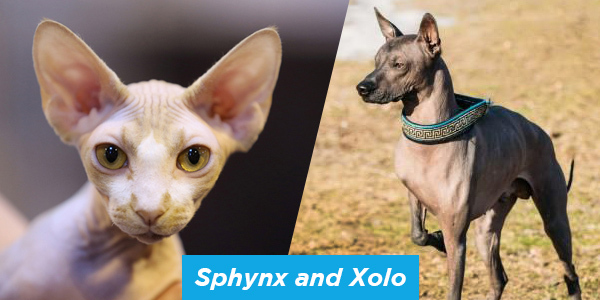 The Xoloitzcuintli (Xolo), also known as the Mexican hairless dog, and the Sphynx cat are some of the most unique-looking pets around. Don’t let their looks fool you; though they may look a little strange or scary to some people, they’re actually very sweet and loving pets! Personality: Xolos are calm and super intelligent, and they are known to get along well with humans. They still have some hunting instincts, so make sure you keep them in places where they can’t escape easily. Sphynx cats are extremely affectionate and friendly, and they will do anything for attention from their humans or other animals. Because they’re so social, they thrive in homes with lots of people and other pets, and they love to snuggle and keep you warm. Exercise: As puppies, Xolos will need more frequent walks and opportunities to use up all their energy, but as they grow, daily walks should be sufficient. Sphynx cats are very energetic, so they need enriching environments and plenty of toys to play with. Nutrition: It’s best to feed Xolos twice a day instead of giving them all their food in one serving. Sphynx cats are big eaters, so it’s also best to feed them small portions at regular intervals so they don’t overeat. Lifespan: Xolos live long lives! They tend to live between 14 and 20 years. Sphynx cats live between 8 and 14 years on average. Health concerns: Xolos have very few health concerns. It’s most important to protect their skin from sun and chemicals. Sphynx cats also need skin care, like lotion to keep the skin from getting too dry and weekly baths to keep it from getting too greasy. To avoid water intoxication, make your dog take plenty of breaks during water play. We know your love for animals doesn’t end at your own pets. 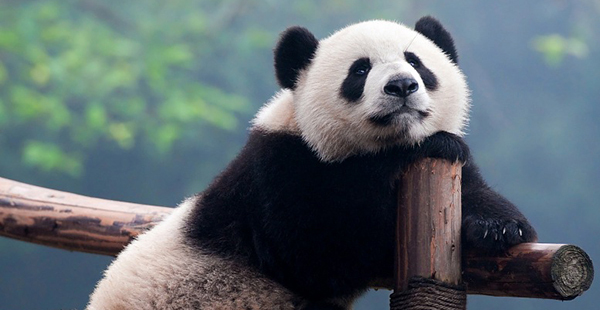 There are so many endangered animals worldwide, and there are lots of organizations you can support that are working hard to save these species. FORLs, or feline oral resorptive lesions, are common dental problems for cats. Lesions typically begin at the gum line, but eventually they will cause teeth to dissolve. These lesions are extremely painful, and because of the way they progress, affected teeth must be pulled. Extracting these teeth can be complicated, so it’s better to catch the lesions early. Help keep your kitty’s teeth pain-free by checking her mouth between vet appointments. Though all cats and dogs can develop dental disease, some dog breeds are more prone to dental issues. Toy breeds are known to have a higher frequency of gum disease. Bearded dogs like Schnauzers can get food trapped in their facial hair, which can lead to smelly bacteria. Short-faced dogs, like the Brussels griffon, English and French bulldog, Shih tzu, Lhasa apso, pug and their mixes, are more prone to dental disease because of how their mouths are arranged. And some breeds are well-known to have a higher prevalence of dental disease, the most common being the Yorkshire terrier, Chihuahua, Pomeranian, Poodle and their mixes. If your dog is one of these breeds, make sure you pay special attention to their dental hygiene by keeping up on their cleanings, brushing their teeth regularly and giving them treats that promote dental health. If you have any questions or concerns about your pet’s dental health, please call Pacific Palisades Veterinary Center at 424-231-6450 to schedule an appointment. Healthy teeth make for a happy pet. Not only do regular dental cleanings make your pet feel fresher and cleaner, they are also the most effective way to combat dental disease. Periodontal disease is the most common disorder among pets nationwide, as it affects over 80 percent of dogs and 70 percent of cats by the time they’re three years old. In its later stages, dental disease can cause heart, kidney and liver complications. Thankfully, since it progresses slowly, dental disease can be caught in its early stages, and you can prevent it with a proper dental hygiene routine. In addition to their regular cleanings, you should periodically inspect your pet’s mouth yourself, noting any gum inflammation, discoloration or halitosis (bad breath). 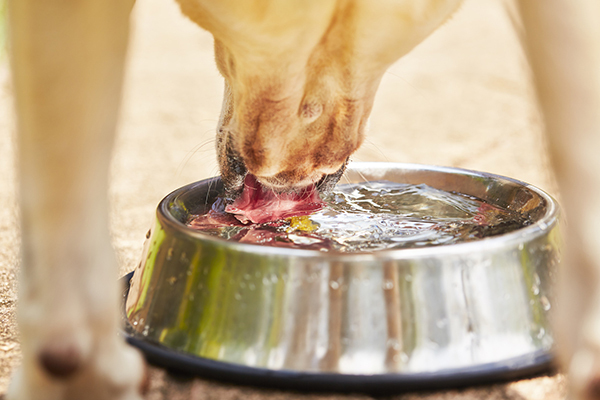 If you notice any of these, or if your pet is eating strangely or having trouble chewing, make sure to schedule an appointment with your Pacific Palisades Veterinary Center veterinarian as soon as you can. 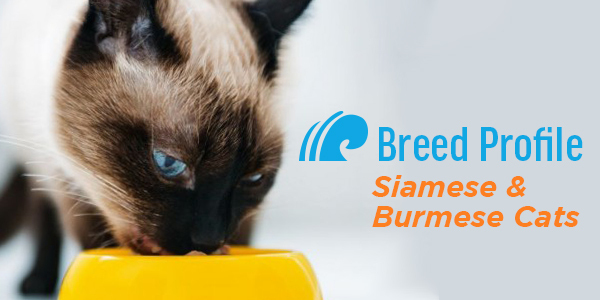 Renowned for their playful attitudes and inquisitive nature, the closely related Siamese and Burmese cats are a popular choice for pet owners worldwide. 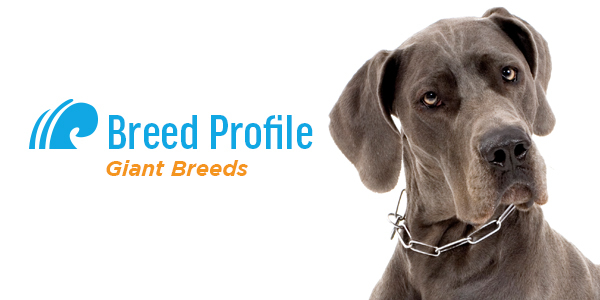 As part of our ongoing breed profile series, Pali Vet is proud to share important information for current and potential owners. The most popular dog in the United States for good reason, Labrador Retrievers are a well-balanced mix of a family pet and working animal. As part of our ongoing breed profile series, here is important information for current and potential owners. 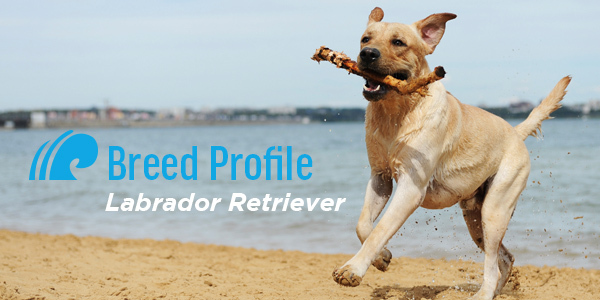 Personality: Labs are active, sweet and happy. They are very loyal to their family and generally interact well with other dogs and non-family members, leading to a stable home life. Exercise: This breed is very active, requiring ample play time to release pent up energy. Large backyards or parks are great places to play fetch or let your pet run outdoors. Younger labs are also great running companions. If not given enough exercise, Labs are prone to destructive tendencies like digging. Nutrition: Feeding requirements are standard for this large-sized breed, with bigger pets demanding more calories. Labs are known for their voracious appetites, so be careful to not overfeed them. Individual dietary needs can be determined during a veterinary exam. Although generally a healthy breed, Labrador Retrievers are prone to variety of joint disorders including hip and elbow dysplasia. Glucosamine and fish oil are often use as a dysplasia preventative. Labs are susceptible to eye disease. They are known to occasionally ingest foreign objects like toys, plastic bags, and clothing, leading to potential gastrointestinal hazards and surgical intervention. Regular immunizations and veterinary exams are an effective way to prevent serious health complications.